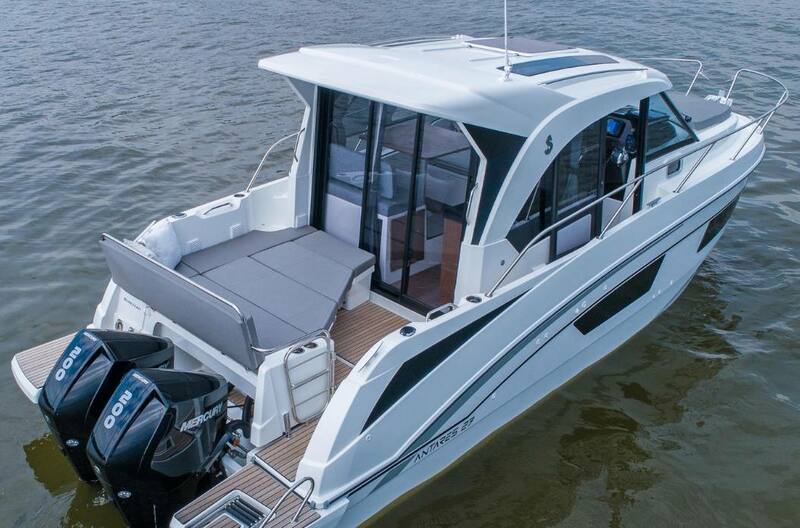 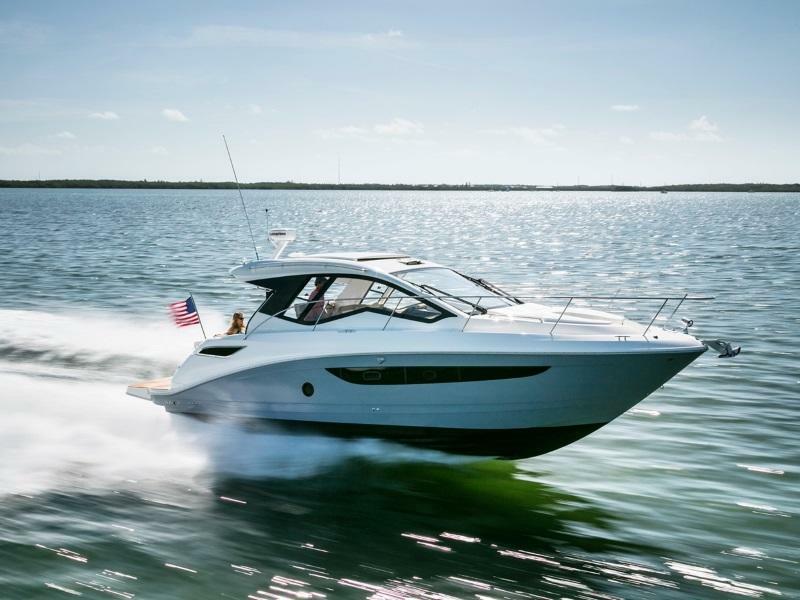 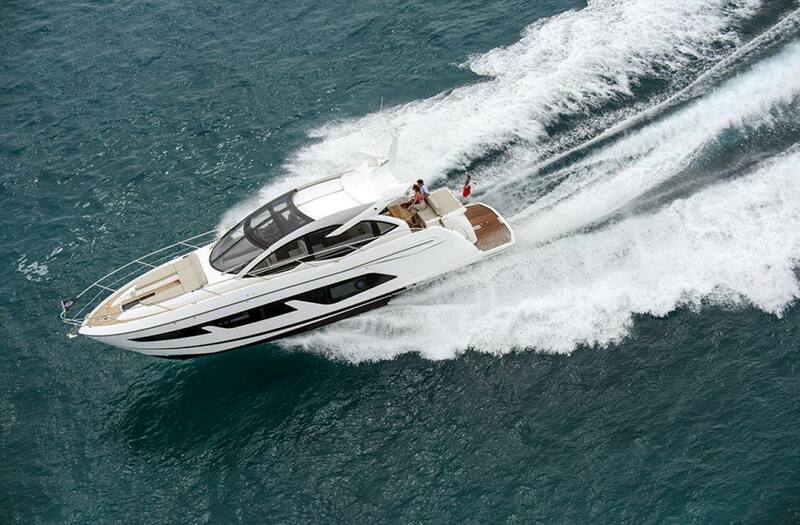 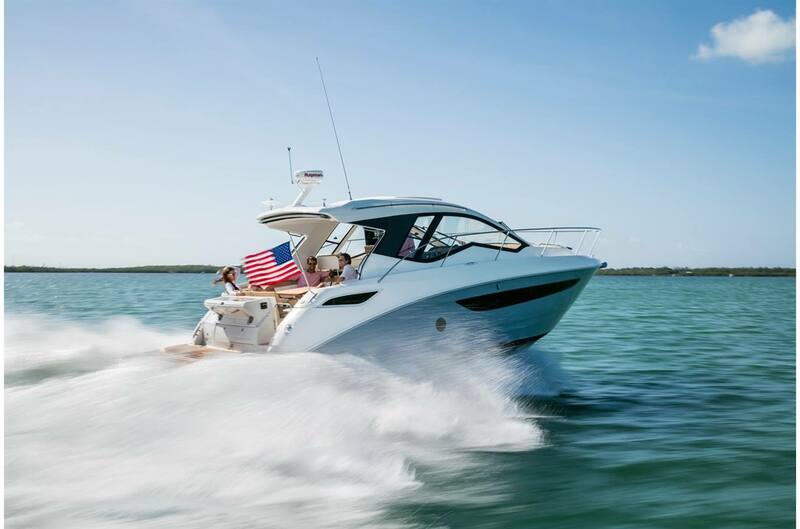 Cruisers invite their owners to venture beyond their local waters in style and comfort. 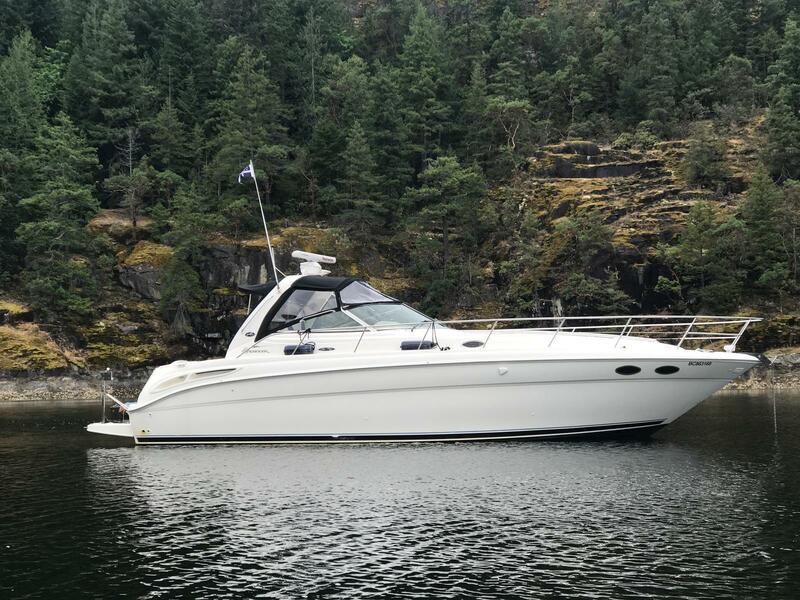 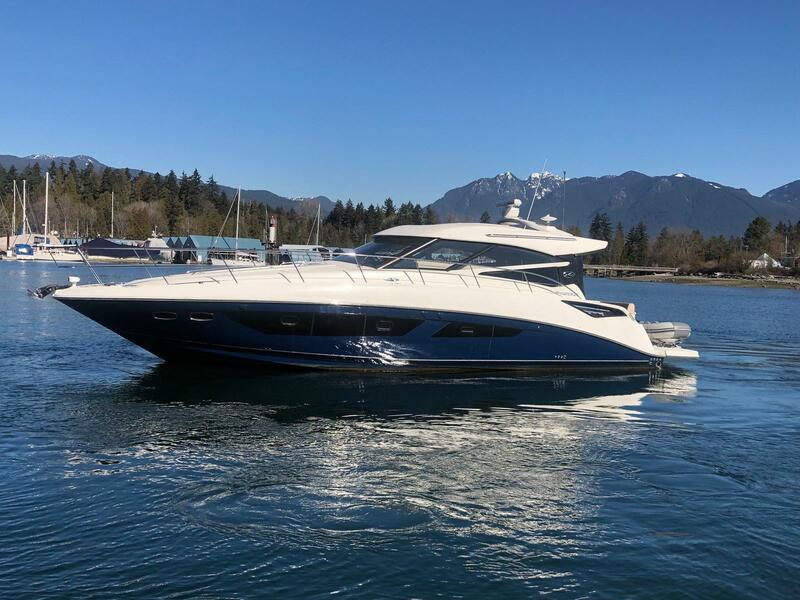 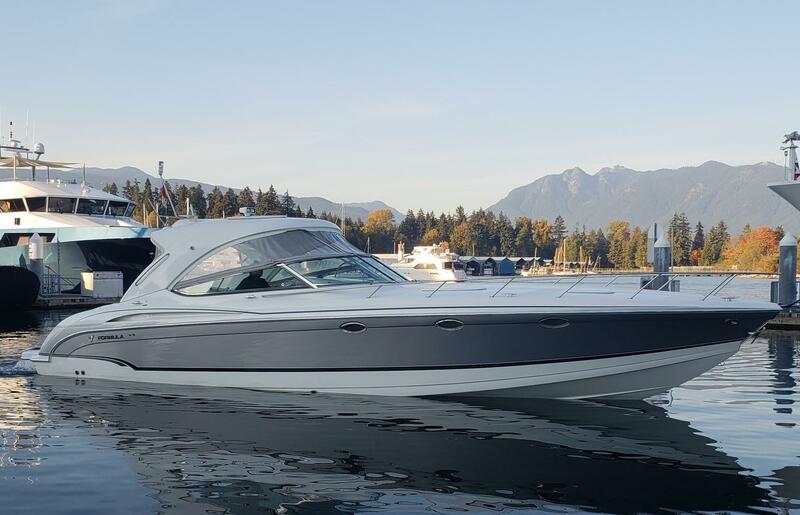 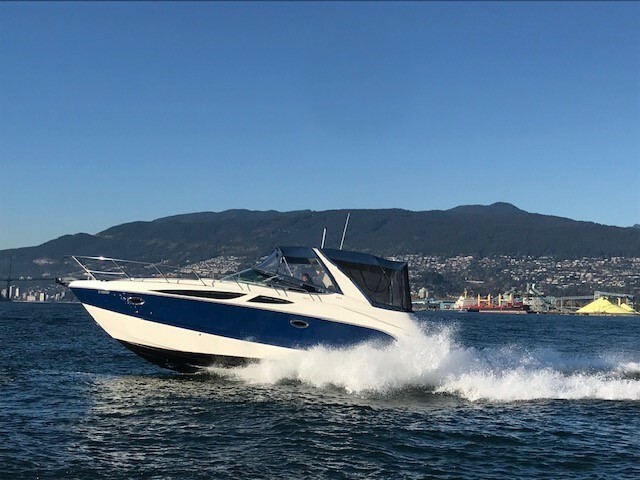 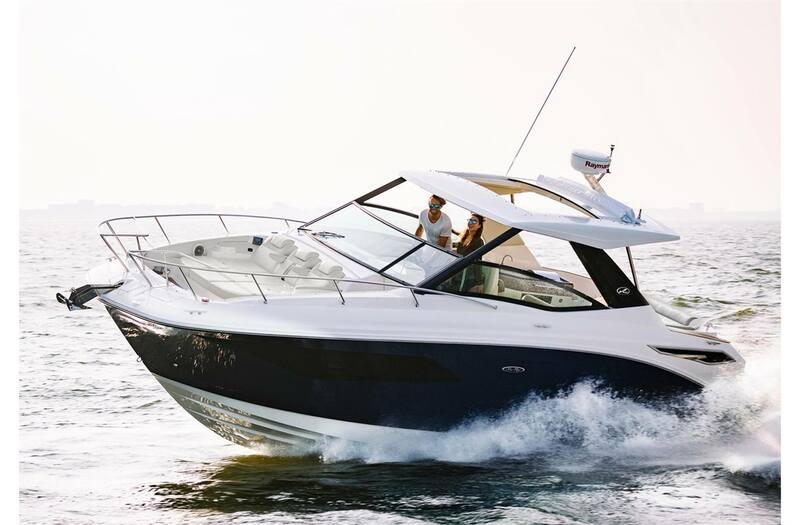 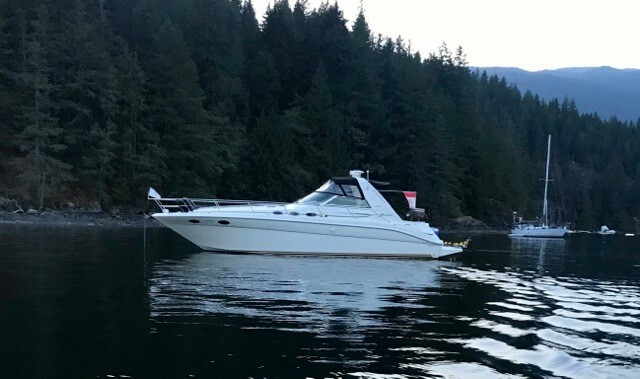 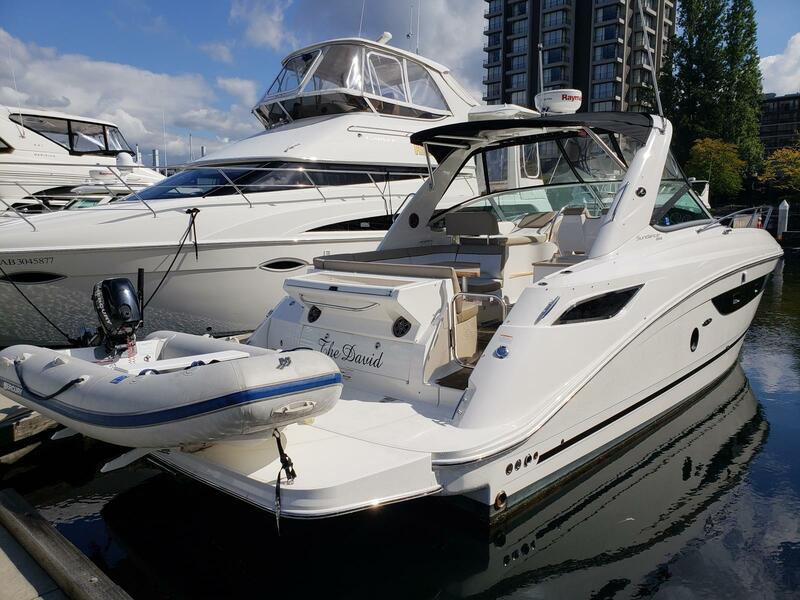 Enjoy boating at your own pace with a cruiser from M&P Mercury Sales, not far from Victoria and Okanogan, BC. 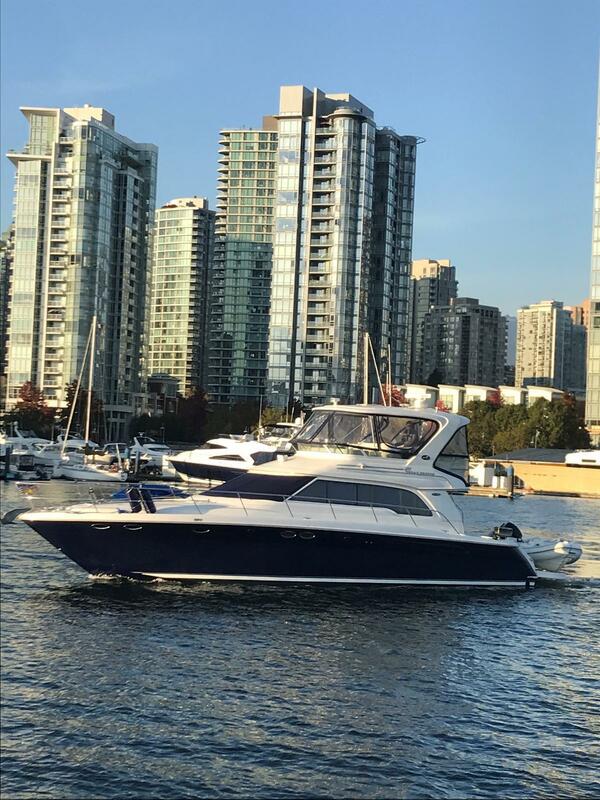 We have a large selection of cruisers for sale that will make you feel at home while exploring your local area and beyond.